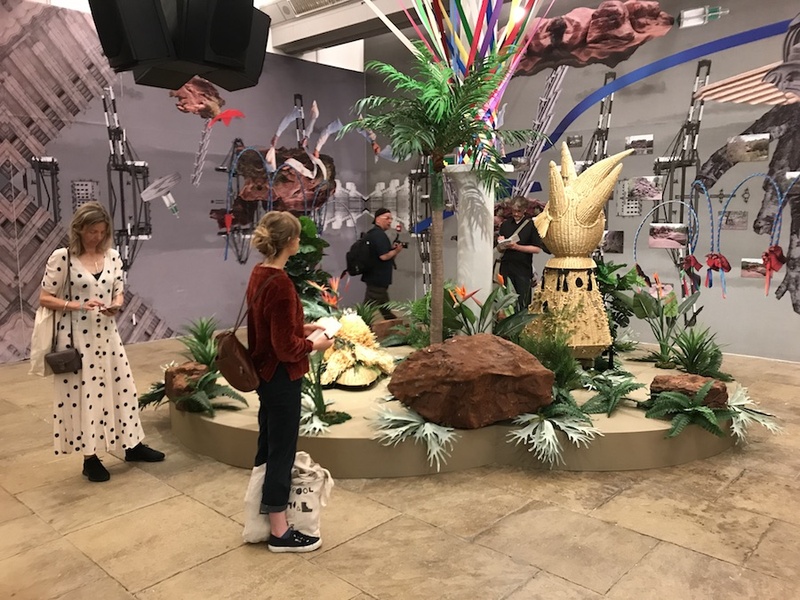 The Liverpool Biennial 2018 is celebrating its 20th birthday. The 10th edition is more compact than in previous years with the majority of venues in walking distance of the city centre. This year’s theme, Beautiful world, where are you? 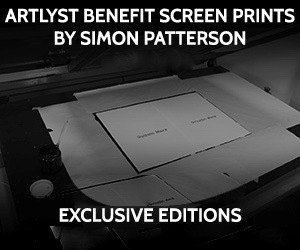 invites artists and audiences to reflect on a world in turmoil. The title derives from a line in a 1788 poem by the German poet Fredrich Schiller which was set to music by the Austrian composer Franz Schubert in 1819. The theme of a lost glory is taken up by over 40 artists from 22 countries in a variety of media from painting, sculpture, video, installation and multimedia and in venues that highlight Liverpool’s rich cultural past and present. 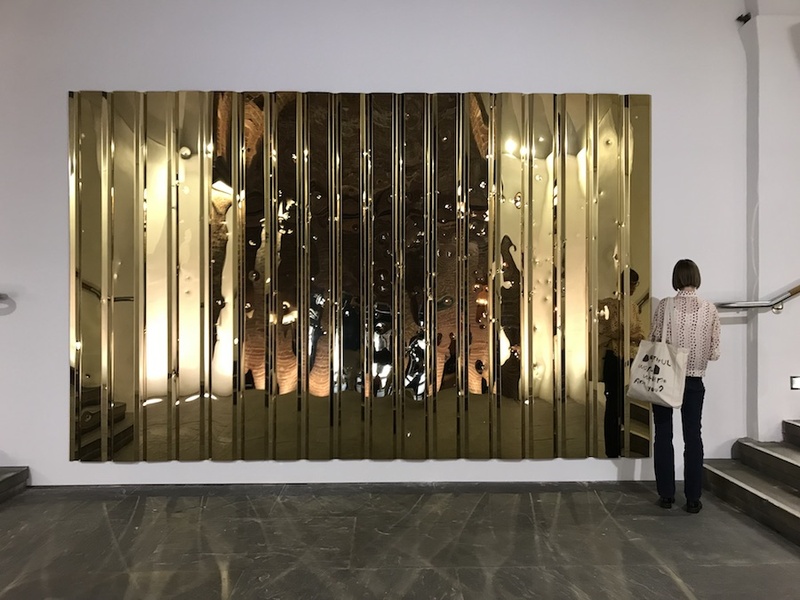 Artlyst has selected 12 highlights from the Biennial curated by Director Sally Tallant and Kitty Scott. At Tate Liverpool Haegue Yang (b1971, Seoul) has created an immersive multisensory environment for her 2015 ongoing sculpture series The Intermediates which includes a wallpaper mural, woven artificial straw figures invoking folk traditions, fake rocks, plastic plants and transforming the gallery’s pillars into maypoles. Upstairs, pen and coloured pencils of contemporary Inuit life by the late Canadian Inuk artist Annie Pootoogook (1969-2016) portray the everyday experiences of women living in the Canadian North, the hardships faced by Northern communities and the impact of technology on traditional Inuit life. 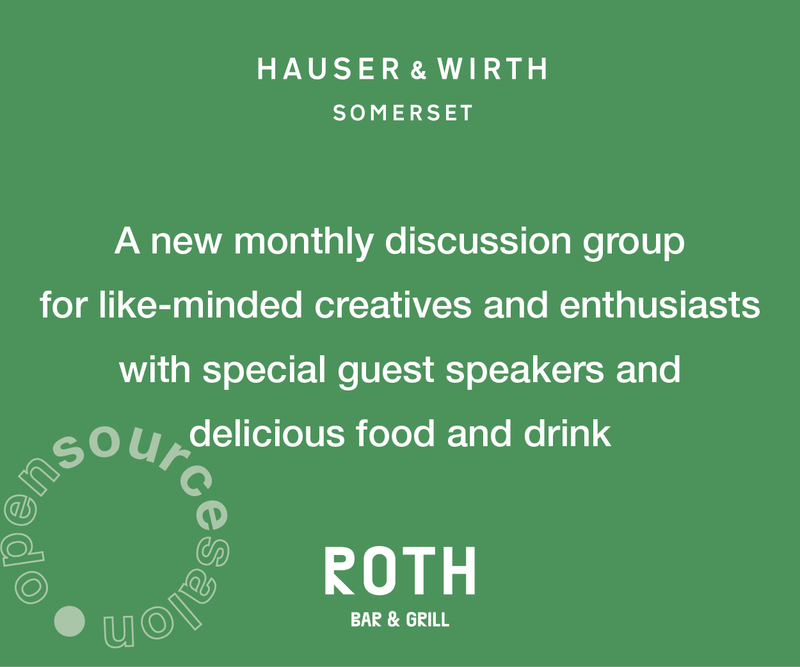 These intimate home interior scenes are juxtaposed with scenes of alcoholism, violence, and domestic abuse – lessening the safety of the home. 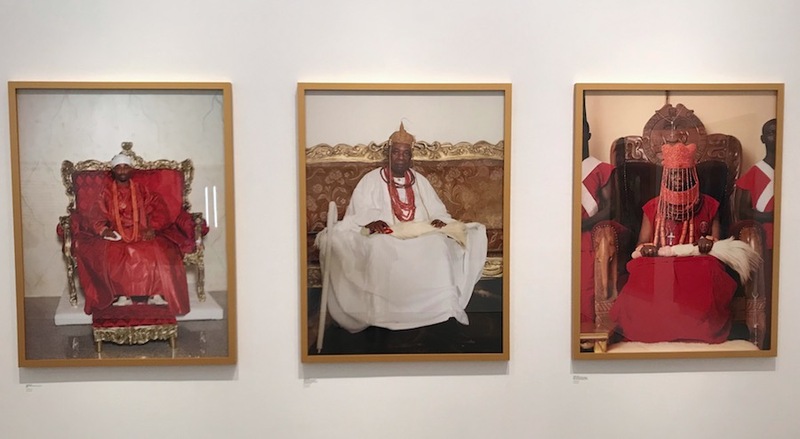 At the Open Eye Gallery, Nigerian Monarchs is a series of photographs by George Osodi that depicts the regional rulers in his home country of Nigeria. The images convey the different personalities and the extravagant regalia that now stand as symbols of lost power as their roles have been relegated to merely a ceremonial one. At RIBA North, a newly commissioned installation by Mae-ling Lokko explores the notion of a fungus that can grow and expand to be used as an architectural structure. Through a series of Grow-It-Yourself workshops with local children and Life Sciences UTC, modular biomaterial building panels have been grown and installed in the exhibition’s entrance while a video explains the process. 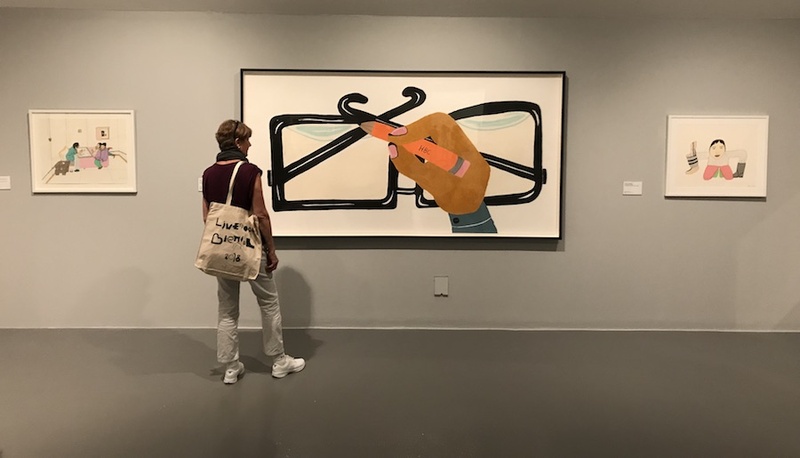 At the Bluecoat, a new large-scale painting by Silke Otto-Knapp wraps around the perimeters of one of the galleries combining figures in group formations with abstract panels. 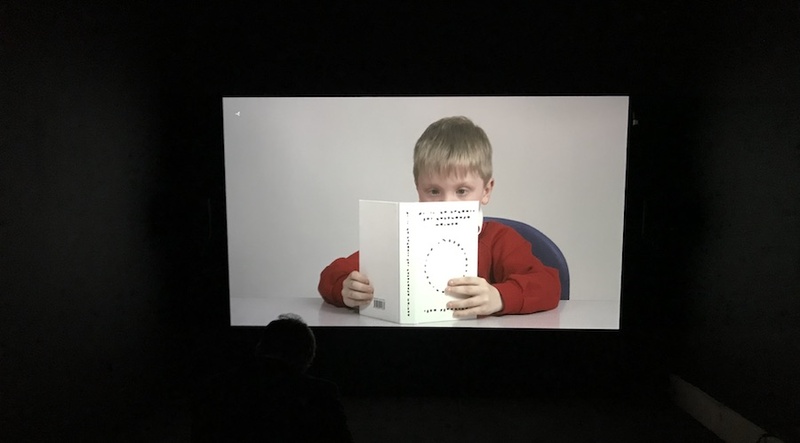 While Ryan Gander presents a major new project Time Moves Quickly whereby Gander has worked collaboratively with five local school children to produce a series of artworks and a film exploring the activities carried out in the workshops. As well as the display at Bluecoat, Gander and the children have created five bench-like sculptures outside the Liverpool Metropolitan Cathedral. 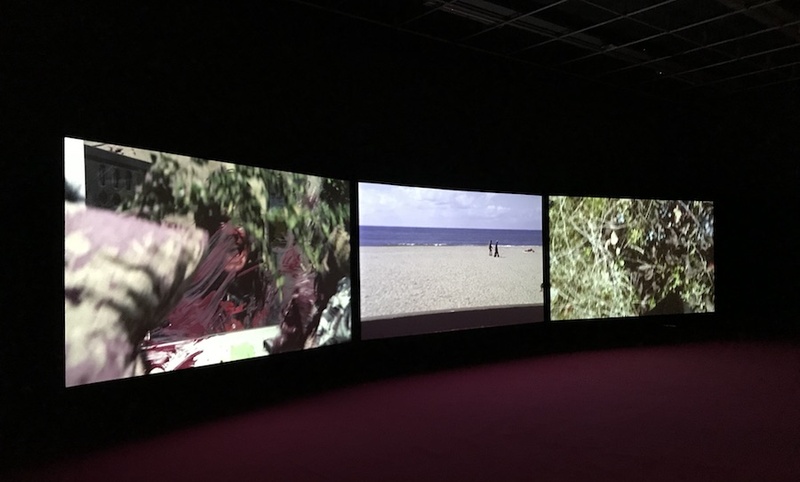 At FACT, the iconic French New Wave filmmaker Agnes Varda has created a three-channel video installation 3 Mouvements derived from three of Varda’s previous films: Documenteur (1981), Vagabond (1985) and The Gleaners (2000). The powerful image of a violent attack on a young female drifter lingers in your mind and is juxtaposed with the scene of a peaceful seaside and a camera lens dancing into our field of view. Exploring new venues is always an exciting part of the Liverpool Biennial. A definite highlight this year is the use of the Victoria Gallery & Museum. Opened to the public in 1892 and designed by architect Alfred Waterhouse, with its elaborately Gothic style tiled interior, the museum is filled with unusual displays like the selection of dentures, fossils, taxidermy, skeletons and a display of art by the 19th-century American wildlife artist John James Audubon. 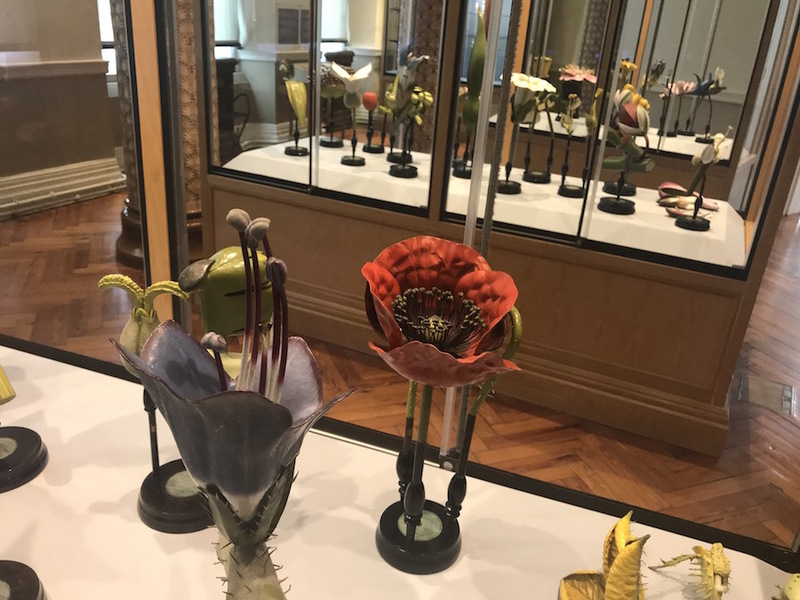 A fascinating display is the collection of anatomical plant models made by the Berlin firm R Brendal & Co in Germany at the turn of the 20th-century for teaching purposes. 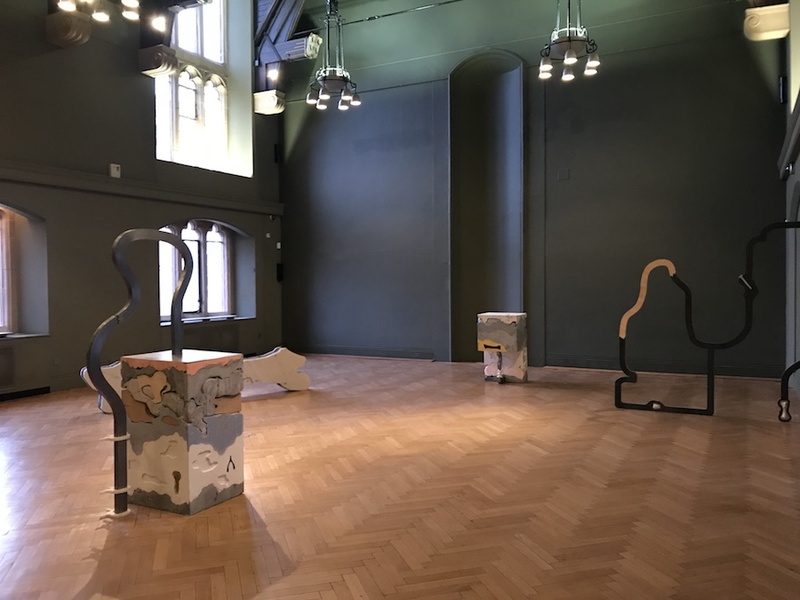 Holly Hendry’s floor-based sculptures made from multi-layered materials including jesmonite, cement and oak, each embedded with foreign objects work perfectly in Tate Hall at the Victoria Gallery & Museum alongside the giant fossils and animal skeletons. Her work can also be seen outside in Exchange Flags where her glass reinforced concrete pipes reflect the artist’s interest in the city’s architecture and its shipbuilding heritage. The basement of the Grade I listed St George’s Hall is the perfect setting for Chou Yu-Cheng’s gold plated stainless steel work. The basement rooms were used by the prisoners awaiting trial and you can visit the newly refurbished Criminal Court and Judge’s Robing room. 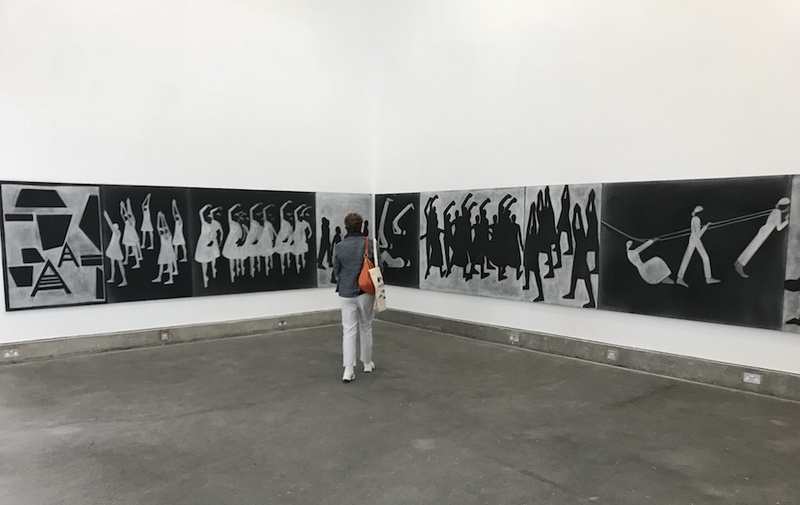 Chou’s work interrogates the act of protest, showing indentations made by members of the public who were invited to throw tock at the clean slate in 2015 when it was originally presented. Also on display is Inci Eviner’s newly commissioned film that reflects on ideas of heaven, religion and authority. Based on drawings and a multi-layered choreography, the film blurs the borders between reality and fiction using masks, stage design and symbolic props. 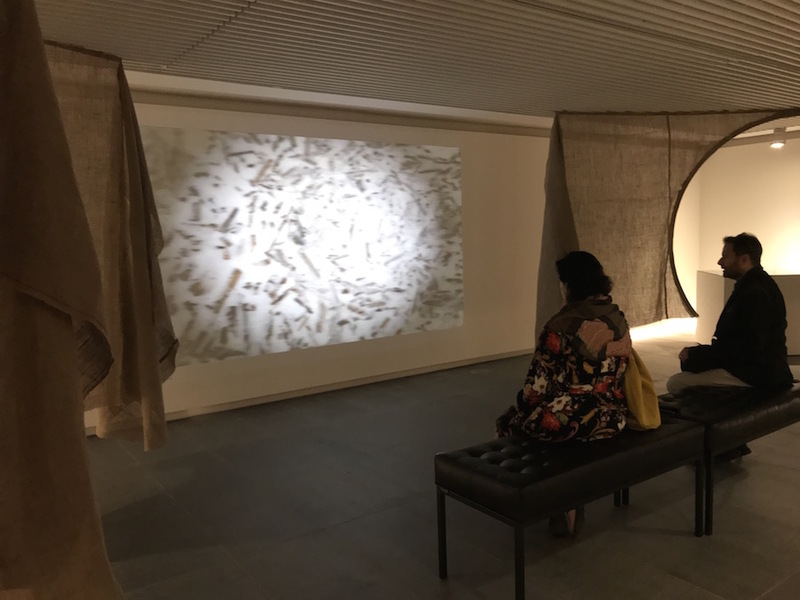 One of the most interesting partner exhibitions is This Is Shanghai at the Cunard Building which explores and celebrates the relationship between Liverpool and its twin city in China featuring some of the leading and emerging contemporary artists within Shanghai. 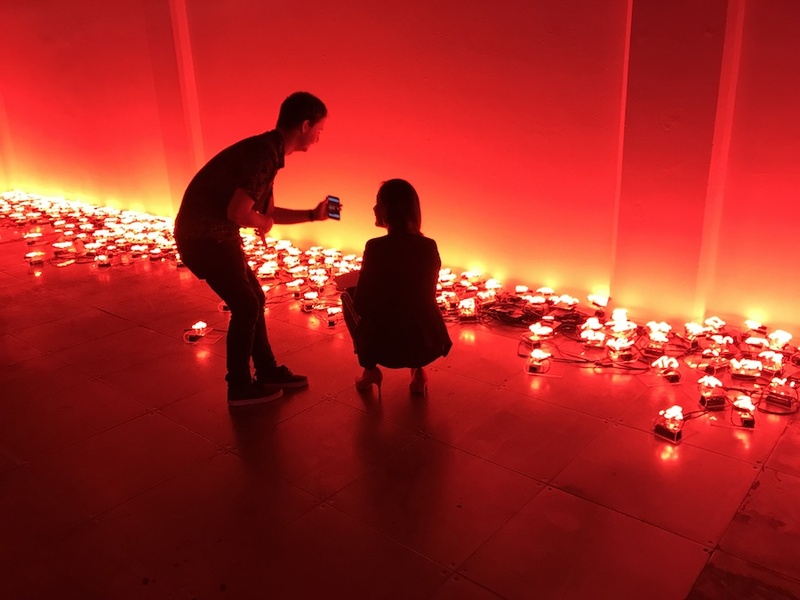 Of particular note is Shi Yong’s neon light installation Three Hundred Characters.